First you will need to download version 1.6.3 of the Arduino IDE. This method will only work with version 1.6.3, so please double check and make sure that is the version you are using. To add the custom boards to your Arduino v1.6.3 IDE, you will need to make one change to your Arduino v1.6.3 IDE preferences. Add apt.adafruit.com as the Server (HTTP) under Proxy Settings with a Port (HTTP) of 5050 and save. If you are running any type of AntiVirus or Malware software on your computer, please make sure to whitelist apt.adafruit.com port 5050 so the traffic will not be blocked. You will then be able to open the Boards Manager under the Tools->Board menu. Once you have opened the Boards Manager, you will be able to install the new packages. Select the package you wish to install, and click the Install button to install it. Your new boards will now show up in the Tools->Board menu after installation has completed. A restart of the Arduino IDE might be required to get the newly installed boards to function properly. That's it! 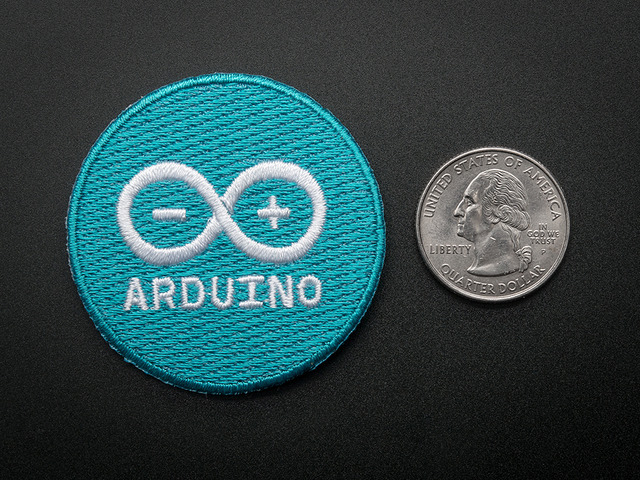 Please let us know in the Adafruit Forums if you have any issues! OVERVIEW HOW DOES IT WORK? This guide was first published on Apr 06, 2015. It was last updated on Apr 06, 2015. This page (Adding the Proxy) was last updated on Apr 23, 2019.